I'm such a terrible liar. Promising to make a collection update "soon" and tell people to "look out for it". However, I have some things I've had lying around for a while that I've decided to give new homes. -I will only hold items for 24 hours. I may allow longer holds depending on the situation. -I reserve the right to refuse to sell to anyone for any reason. -I ship regular first class mail, any upgrades will cost you more. -Tracking will cost more as well. -Ask questions below in the proper thread. looking for US middle man! Hi fellow collectors! 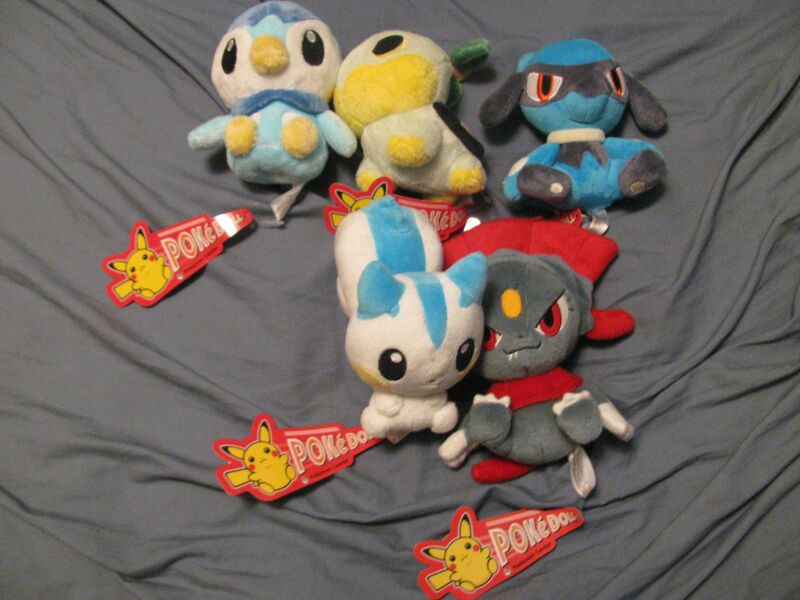 I started collecting pokemon plush this fall and have been watching this community ever since, but this is my first post here :3 (as well as on LJ actually...) I'll make a proper introduction post sometime in the future, but right now I am looking for someone in the US who'd be willing to act as a middleman on my behalf! 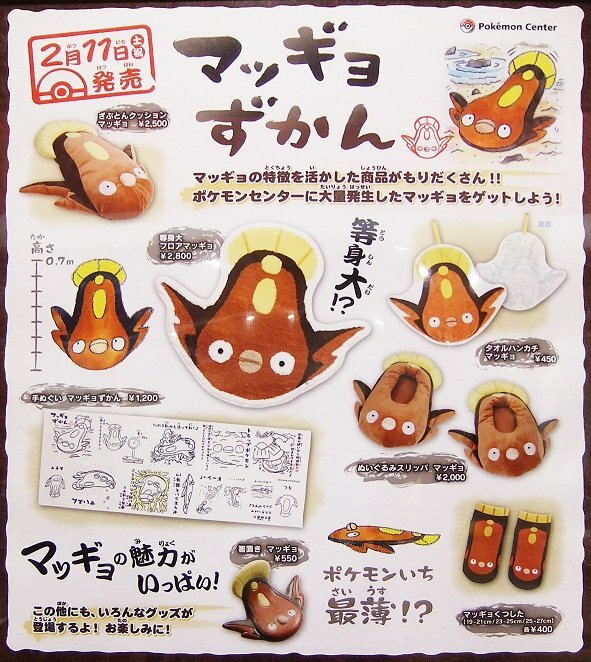 So if someone would be kind enough to help me get this shipped to Sweden I would be very greatful. Let me know if you feel like pitching in and I'll pay you something for your trouble of course. Weather and Sales and Chairs, oh my! But anyways, I have an unfortunate delay to my international customers: The weather has gone south and there's been a little black ice. While I can walk to a place that ships within the US, I need to go all the way to the post office for international shipping. Between this and catching the latest winter bug going around, I think I'm going to have to delay getting intl packages out to this weekend. I usually try and get stuff out within a few days of receiving payment and I apologize for this delay. Feel free to send me a private message for gift ordering if you're afraid the recipient will find a comment order. But that's enough babbling. Check out Time Gear Sales! Yes, so I'm sure many of your recognize my icon by now, or just know my user name a bit. I've been a part of the community since I think last summer. My friend lovelychu got me back heavily into Pokemon and recommended this place to me. It has been so amazing, and without any of your help, I wouldn't have the collection I have today. I've enjoyed Pokemon since it came out. Yeah, I'm old. 21 in fact. Doesn't change the fact that Pokemon is awesome! I mainly collect Zorua, but am looking ro start a side collection of Snivy and Vaporeon eventually. 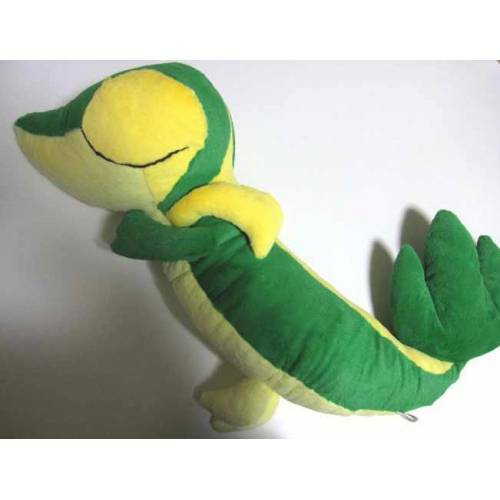 I have a few Snivy plush, and am hoping to expand it further in the future. First step is completing my Zorua plush collection. Here are photos of my Zorua collection to date. It's not very big, and I still have a few major wants, but it's growing and I love every single one of these guys. The sleepy snivy! 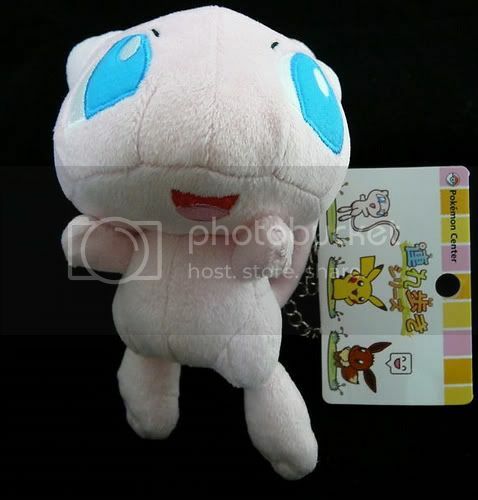 My boyfriend has been wanting this plush a bit but really does not want to pay the ridiculous prices for the ones that are on ebay. I know its a long shot, but if you have one you're looking to sell, let me know! Or if you're planning a group buy of these, let me know as well, he might be interested in something like that. I know all I ever really post are questions about items and wants, but I promise I'll make an interesting post soon! I'm waiting until after my birthday to make a collection post due to having a payment plan on a big edition to my collection that should be payed off by my birthday (February 15th I'll be turning 16, mark it down guys! XDD JK). over 48 hours later many charms payments still elude us. please pay up as quickly as you can! :D to all who paid: your charms will ALL be out by tomorrow at the LATEST! 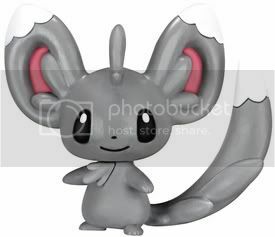 unless you are one of the nine who got a poochyena set, those were delayed. if you are on the list below, please go to the payment post and send payment ASAP! thank you! now, a collection update preview... what in the world could this be? also, this poster from the center shows some more upcoming maggyo goods, including the lifesize floormat, chopstick holder, and towel. thank you asami for this photo that turned out nicer than my shakey one! i WILL be picking up both this and the type-promo (see info tag!) but on a 10 day lag. but they will come! do not fear! Hi there!! I'm excited to say that I'll be posting a big collection update once a few things from various GA's come in... but in the meantime, I'm trying to cut down on my wants list. 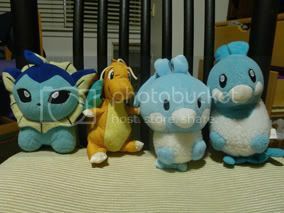 Right now, I'm looking for a Minky Lapras Pokedoll (either Japanese or American). Whether or not it has tags isn't a huge issue. I'm looking to spend no more than $20 shipped.. but am keeping an open mind for offers! Also, knowing me, I'll end up looking at the velboa version as well. Also everything has been shipped :D I redid several pictures and added some new things :D Currently working on getting all the stuff from the weeding section sorted to their respective sections. Also in the offers section of my sales is my DX Terry Cloth Torchic Pokedoll. Offers end Friday. 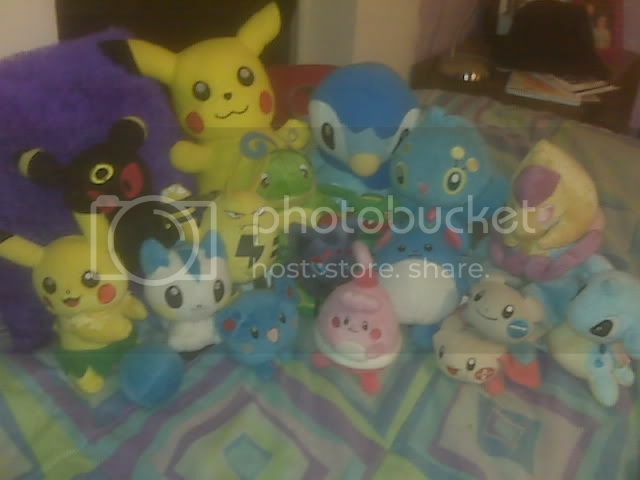 Today i wanted to show you guys my PokeDoll Collection. And something I grabbed at a yard sale the other day for 10 cents. What is this? They look like pokedolls C:. Hello! My name is Kendra. I've been lurking in this community for a while, due to starting Pokemon collecting, and I feel that it'll be a great place for me. I've got a small collection already, with a recent amazing GET (pictures underneath cut). But since I'm just beginning my collection, it is indeed small. I've enjoyed Pokemon all my life, it's been something very dear to my heart and I will forever love it. I'm 18, I live with my boyfriend of 3 years who I am in a joint collection with for N64 games and Nintendo stuff right now. My favourite Pokemon are Raichu and Scolipede. I also have mini-favourites that are changed every once and a while. I do not only have a love of Pokemon, but I also love Hamtaro, Digimon, stingrays, and Studio Ghibli. I love many types of anime and manga. 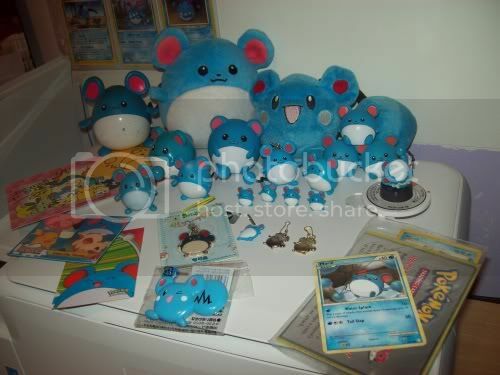 For something to do today, I took a picture of my oshawott-line collection! This is one of my main side collections. Akwardly,its larger than my main collection because these guys got more merch. After 1.5 years of collecting and adding a couple new merchandise collections along the way, I am now proud to present . 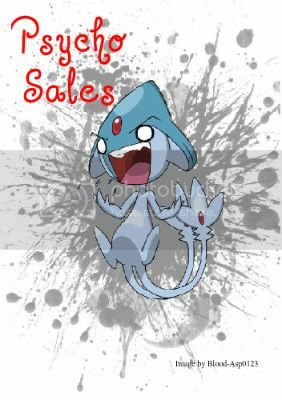 . .
poptartdino quackamajackers sugar0coated - I still need your final payments for Dat Bulba GA! 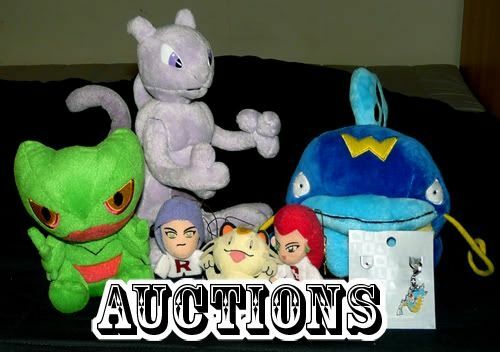 acidtowatta Jonathan Resendiz (Facebook account) lunadell meguroco samurwatt umbreongirl - I still need your final payments for the Pile of Plush GA! I'm starting a Terrakion Collection and want to start by getting the TCG (I collect TCG for all my Collected Pokemon) I don't have any of the 3 Cards of him so i'm looking to trade for other TGC or to buy! So please help me find these cards if possible! WELP to put things frankly I'm a bit low on cash, so you know what that means :O! Hey guys, I wanted to make an official apology for not being around since Xmas time, I came down with bronchitis and wasn't aloud out until it had cleared so was unable to post any packages. But I posted everything today and have tagged everyone that should now be expecting a package to come through in the next few weeks, yet again I am so so sorry for not posting sooner or keeping you all properly informed, I have included a small gift in all of your packages to say sorry again. Also, my auction for my Charizard zukan (with missing toe) ends on THURSDAY at 10 pm Pacific time as well. .:*:. Plush Commissions Open .:*:. Also, I'd like to update everyone on shipping from my last sales, everything was shipped a while ago except two that will be out by tomorrow: H1N1Vulpix, and chaos_21. dragon auctions + authenticity checked + sales! Hey guys! I'm sorry I've been posting so much lately. :\ In case you're tired of me I changed icons lolol if that even makes a difference. Anyway.. onto the post!